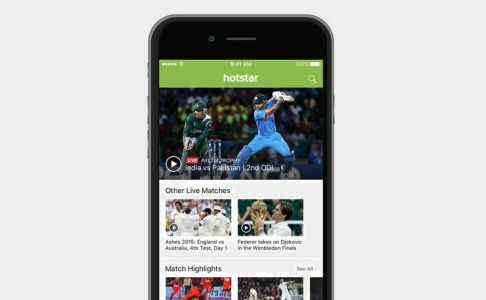 Video streaming platform, Hotstar has launched Hotstar AdServe – a self-service ad tool aimed at empowering advertisers and allowing small and medium sized companies to harness the power of digital video at scale. The tool, currently in beta, allows advertisers to associate with a big sporting event. With the introduction of this service, small and medium advertisers with smaller budgets will now be able to effectively use the power of premium content like LIVE sports to reach their target audiences and followers. The tool also offers regional players an opportunity to scout for new markets nationally at affordable prices. The comprehensive rights for Vivo IPL for the next 5 years were won by the Star network in the last quarter of 2017 . The tournament, starting April 7, will be available in 6 Indian languages, including Tamil, Telugu, Kannada and Bengali, thereby taking cricket deeper into a wider array of languages and markets. Advertisers on Hotstar can leverage this transformation, as buying options on Hotstar AdServe allow them to target their communication by language and team. These options effectively marry the massive scale and depth of cricket viewership with highly relevant targeting. “Hotstar AdServe effectively democratizes the gigantic canvas of cricket, opening it up for all advertisers, large or small. The price of admission can now be as large or as small as the advertiser’s budget. The service’s unprecedented targeting options ensure that each rupee delivers its worth with the right audience. We are excited about the possibilities Hotstar AdServe opens up,” a Hotstar spokesperson said. The beta version of the service will allow advertisers to place in-stream video ads on Vivo IPL 2018. 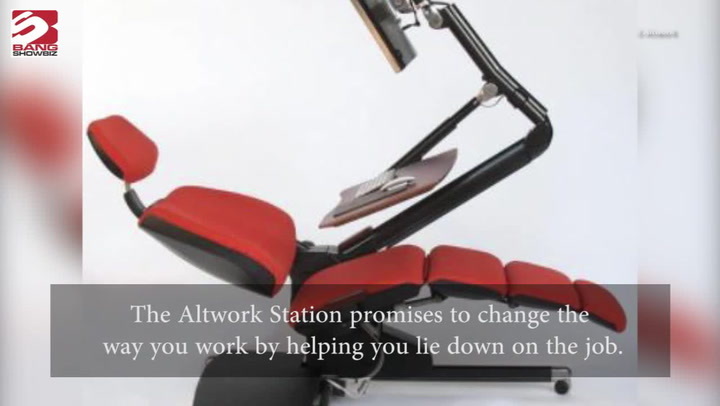 The service will be expanded to include entertainment programming over the next few weeks.